Finally! Spring is on the way! And with it, Québec’s famed sweet spot: the sugar bush. 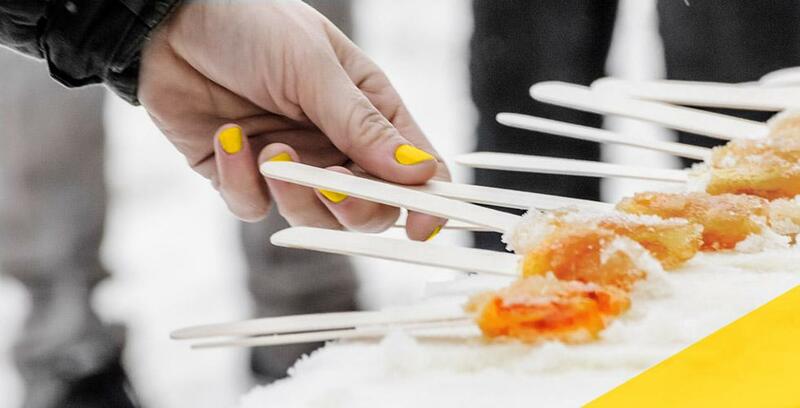 So roll in to Kamouraska and get ready for a sugar shack experience that’s a cut above the rest. With so many options, we figured we should share our favourites. Who knows, maybe we’ll cross paths between two jigs or across the maple taffy trough. Happy sugaring! 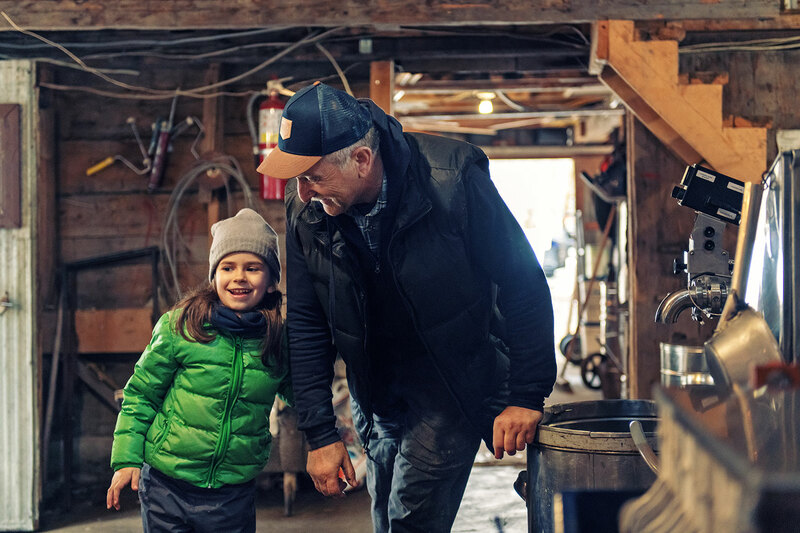 Vital Ouellet and his team welcome you in the purest of maple traditions: with a lively, welcoming, friendly sugar shack that will joggle your memories and warm your heart. Come and enjoy all the flavours of yore, piled high in their all‑you‑can‑eat buffet. The eaters in your family will leave satisfied and the kids will love the experience! We love: the feeling of being right at home, without any fuss, and among family! If you want families to feel welcome, best to welcome them as a family! That’s the philosophy at Érablière Nathalie Lemieux, where the smiling Lemieux-Drapeau family welcomes visitors year round. This typical sugar shack offers a one‑of‑a‑kind experience with a traditional meal, all‑you‑can‑eat maple taffy and soft sugar, activities for the kids, snowshoeing, walking paths, and more. A sugar shack that’s over a hundred years old, with over 2,000 maple trees tapped each year, and maple syrup that will have you falling out of your seat. That, in a nutshell, is Érablière Imbleau! 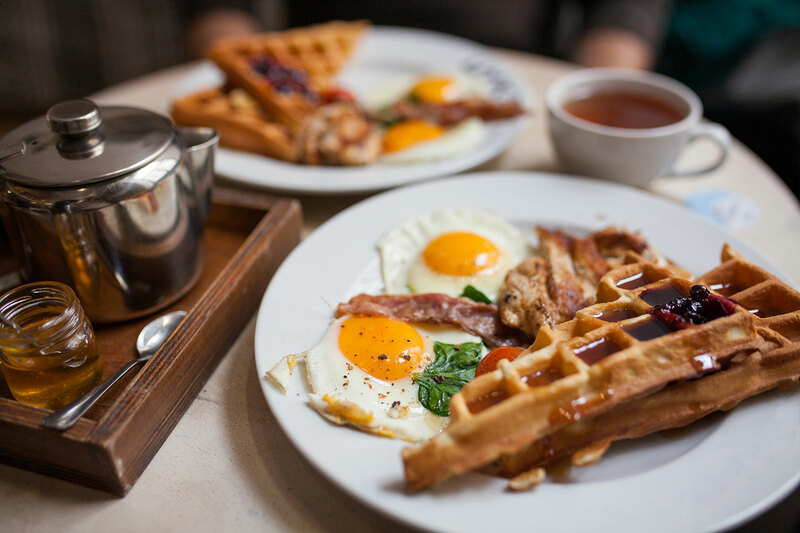 Everything is just as it should be: delectable maple products, a gorgeous setting, and activities as traditional as the syrup itself, for a wonderful time with friends and family. We love: the tradition of quality in the way they do things and welcome their guests! At Érablière Douceur d’ici, maple is an art, a science, and a calling that’s shared with a big smile. Come as a family and enjoy everything this team of maple‑lovers has to offer: a historical exhibition, a guided tour, maple taffy on snow year round, free maple product tastings, and more! There you go! Now you know about a few of the sugar shacks that have our sweet teeth singing. Share this post with your friends and family, get the conversation started, and make that sugar shack reservation while you still can! Happy sugaring season!